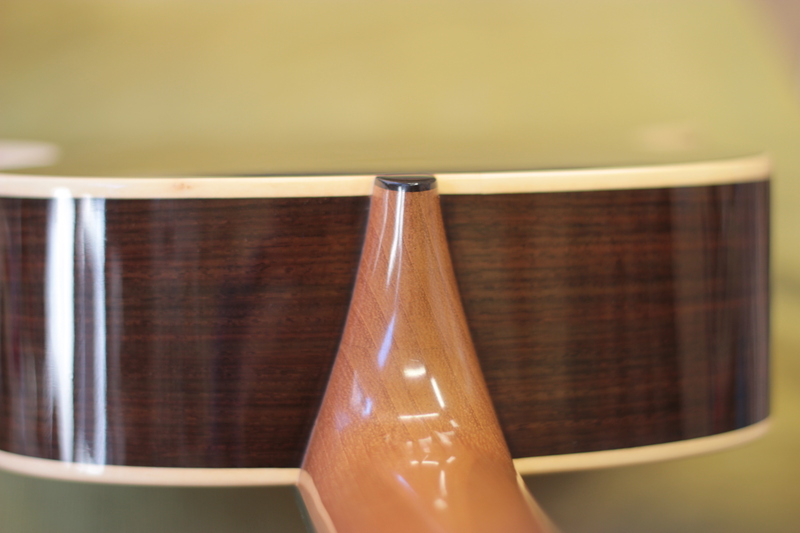 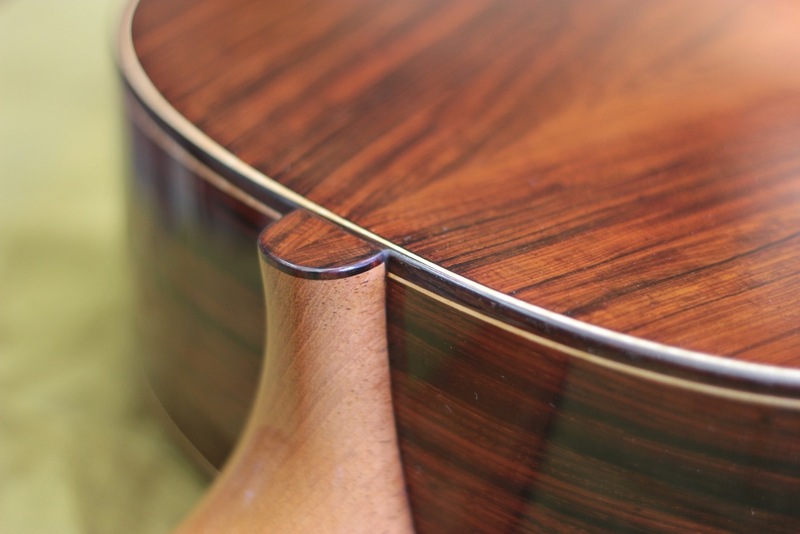 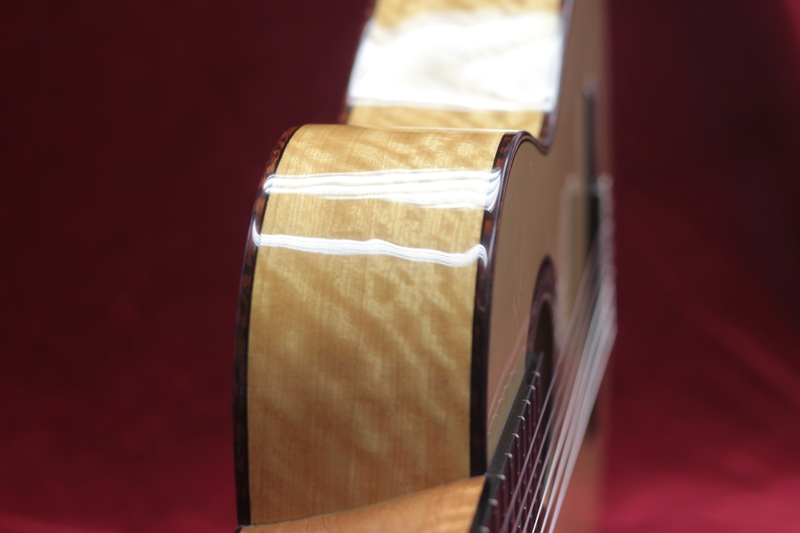 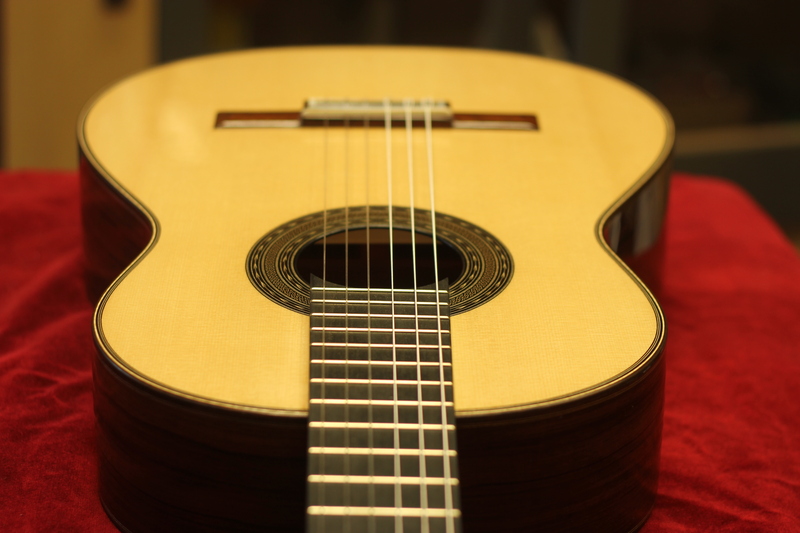 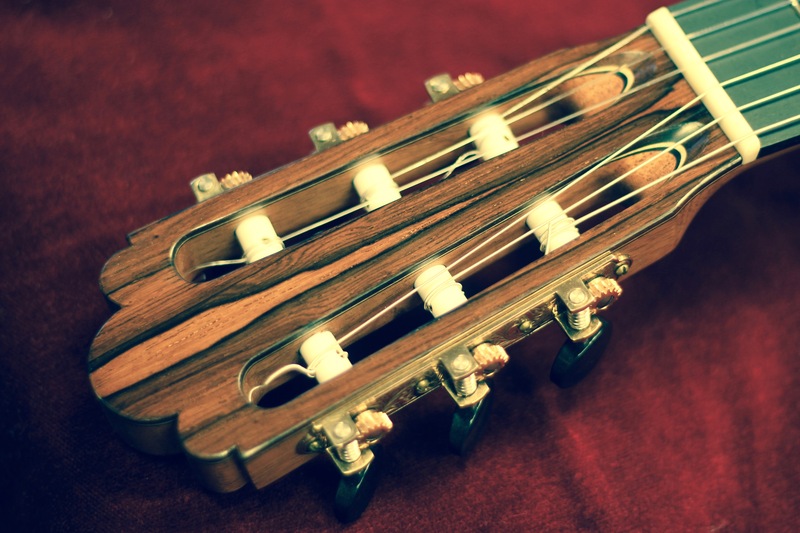 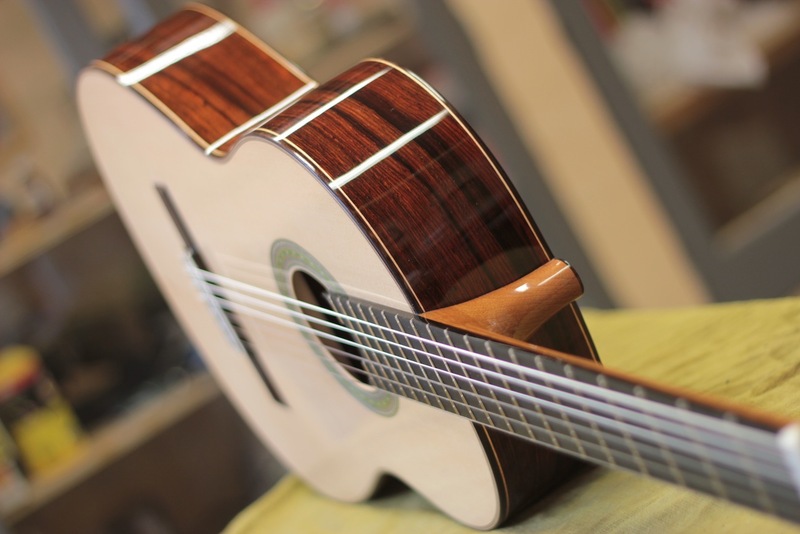 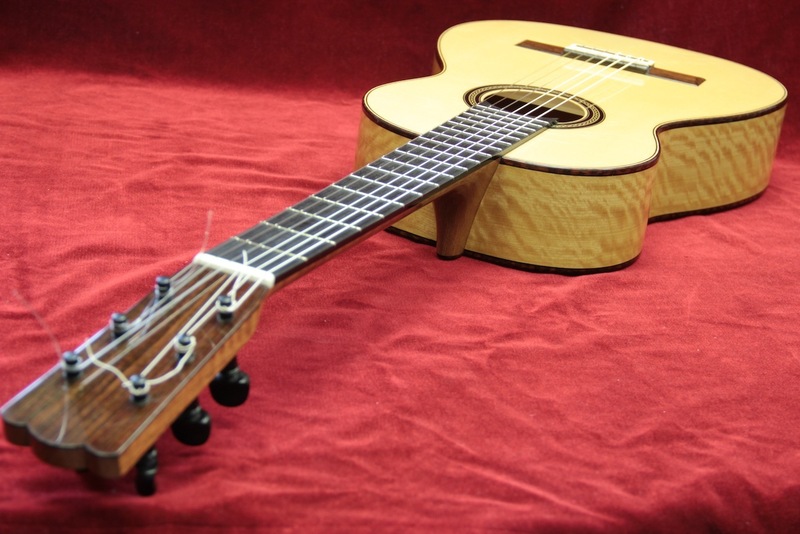 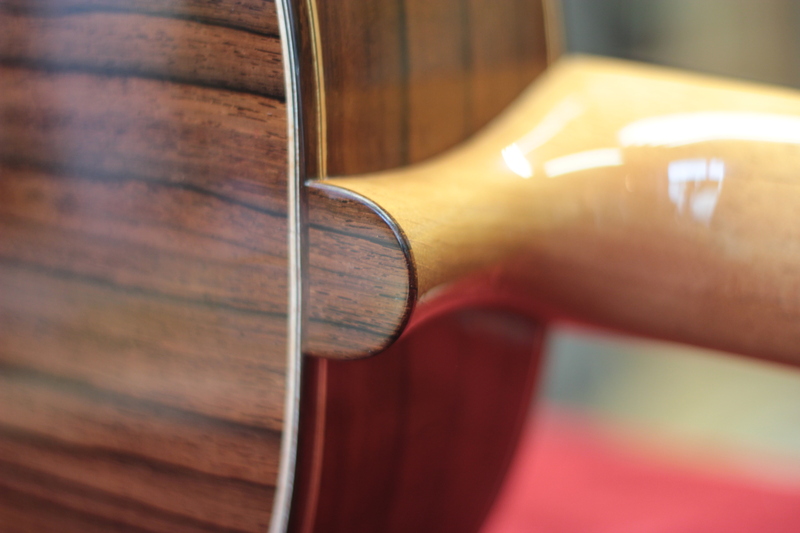 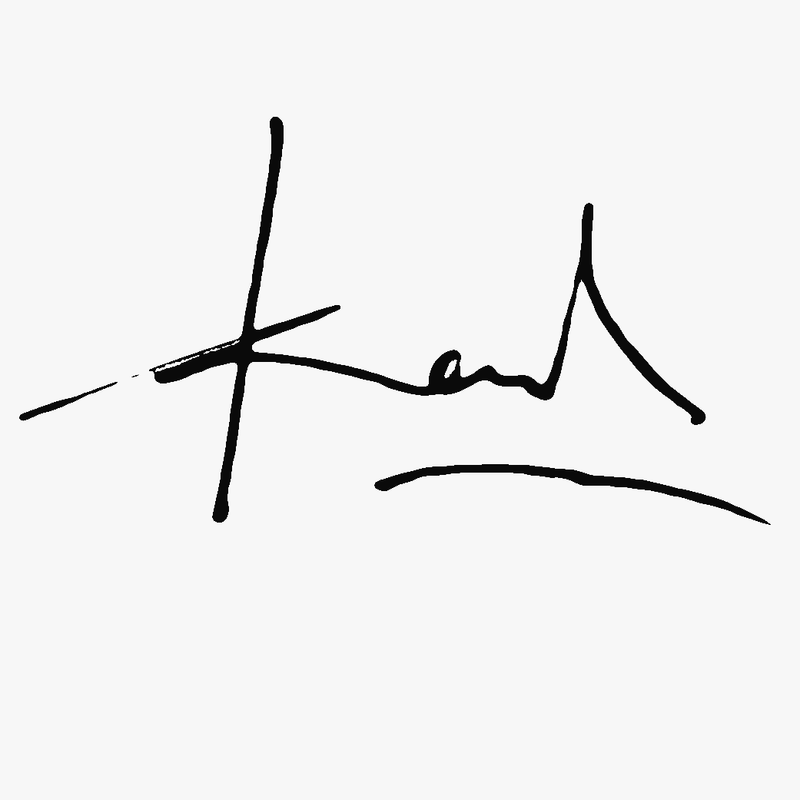 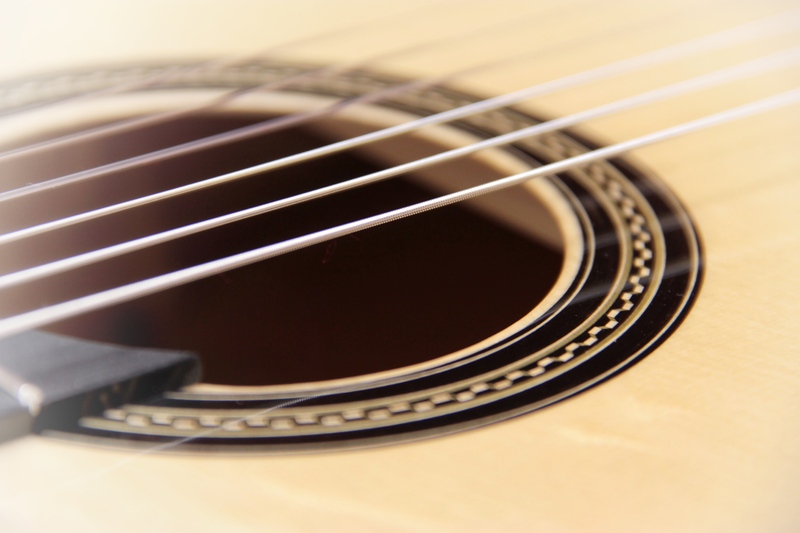 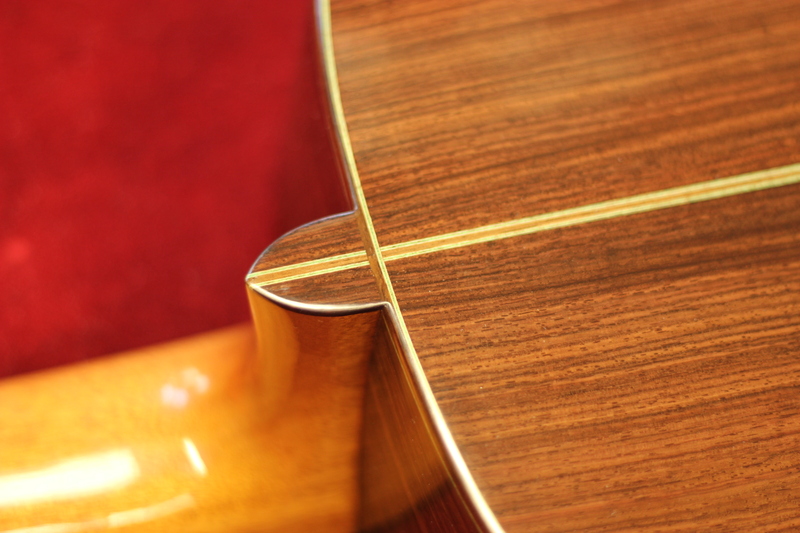 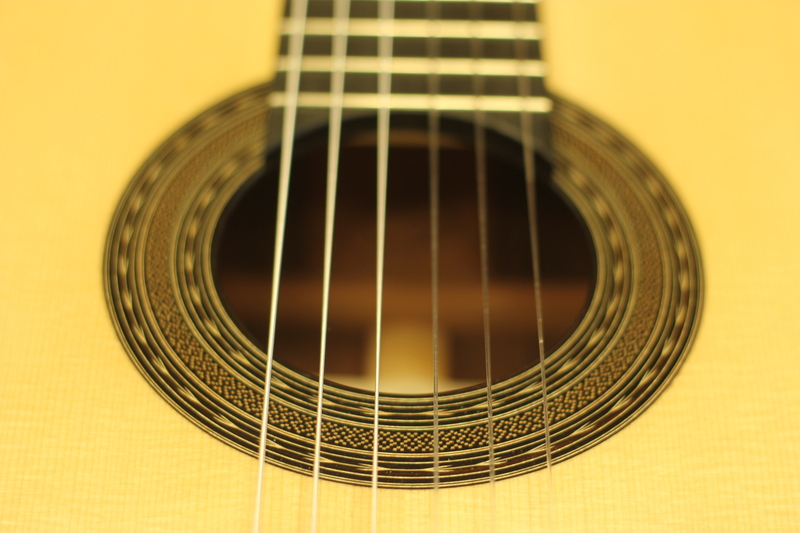 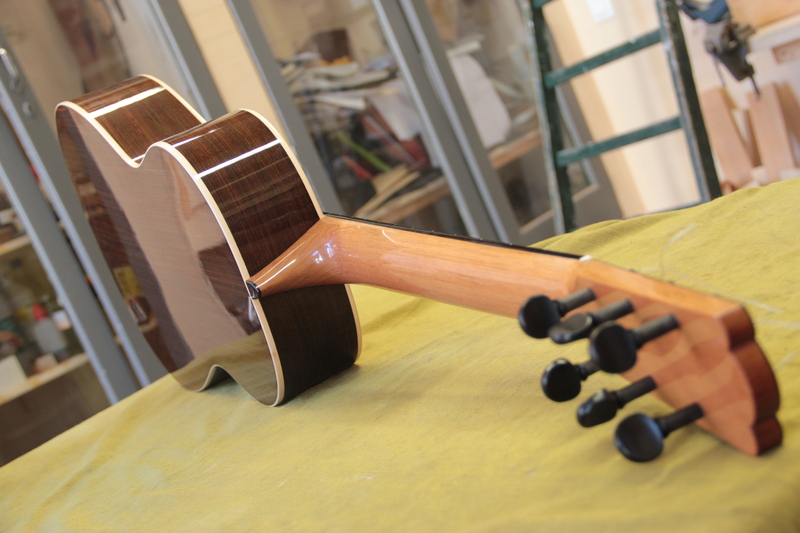 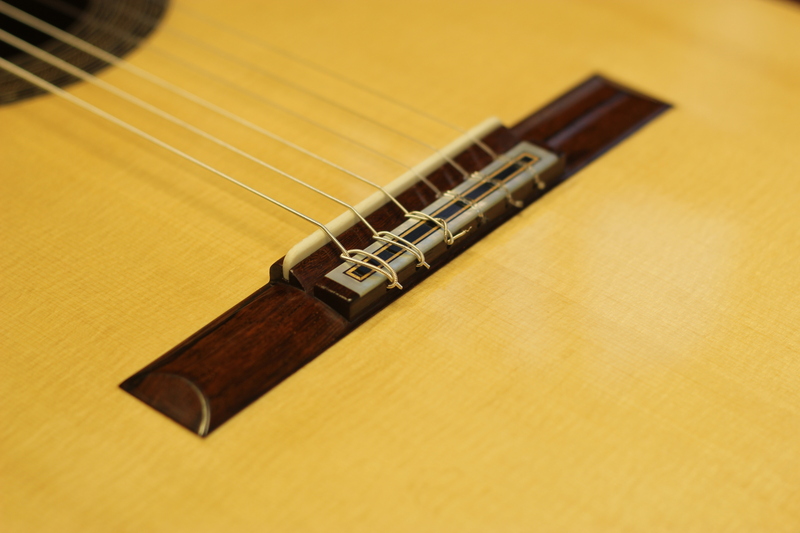 Karel Dedain has come across and worked on a lot of historical, classical guitars over the years. 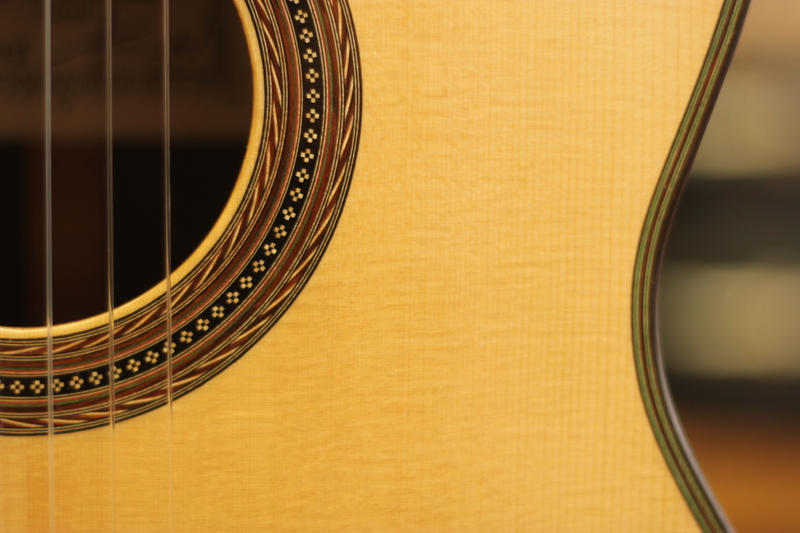 He started making measurements of the ones that were impressive in terms of both sound and beauty. 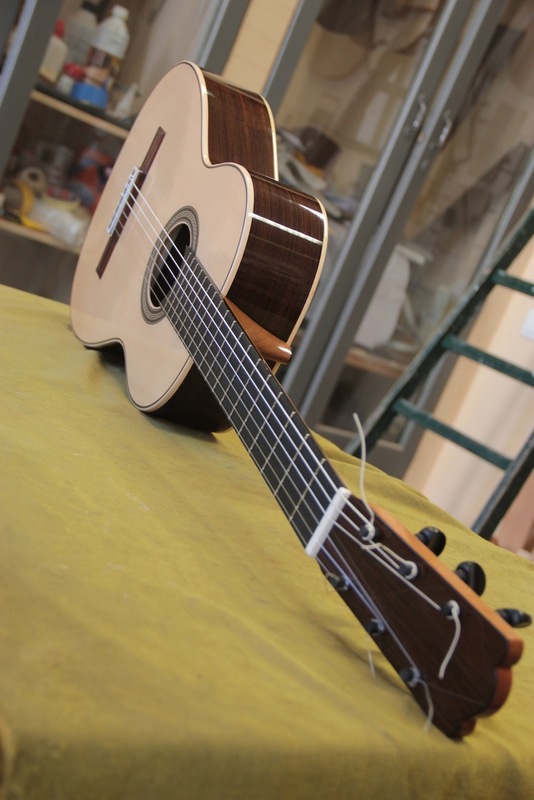 Doing replicas of these great instruments is a perfect way of developing ones skills. 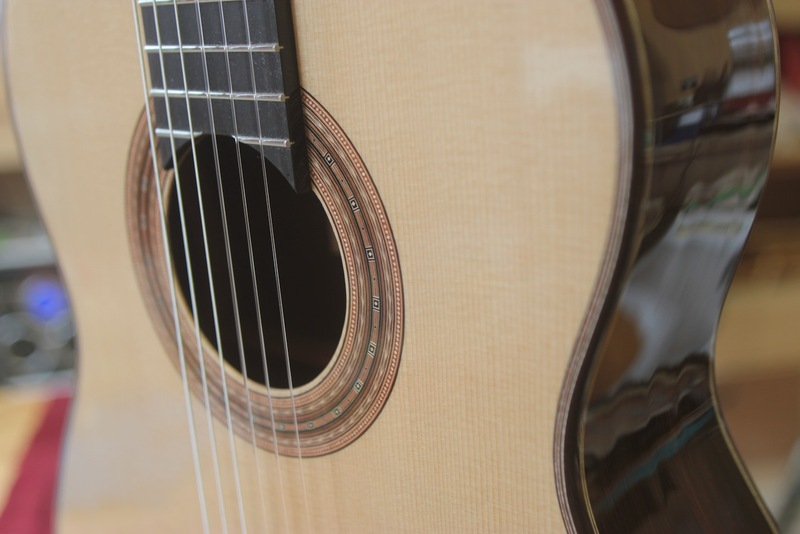 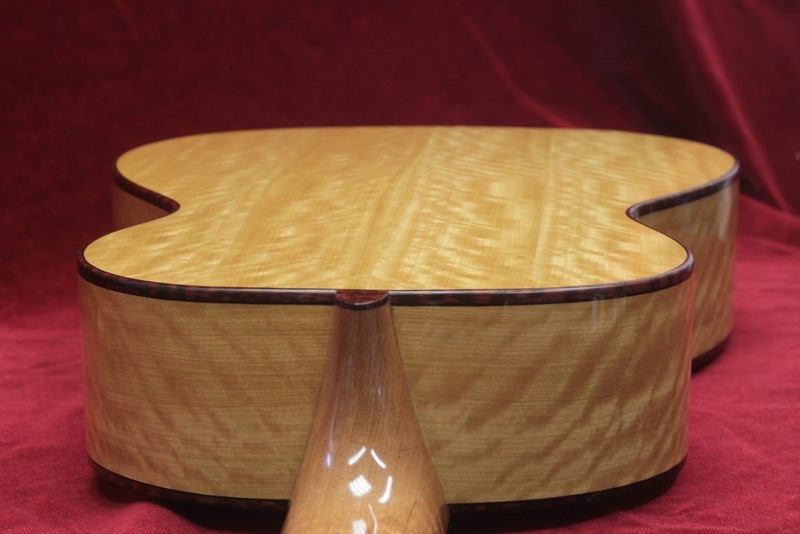 Possibilities include a Vicente Arias guitar from 1889, a Torres guitar from 1884, an Enrique Garcia from 1917, a Domingo Esteso 1923 or a Hauser II 1956. 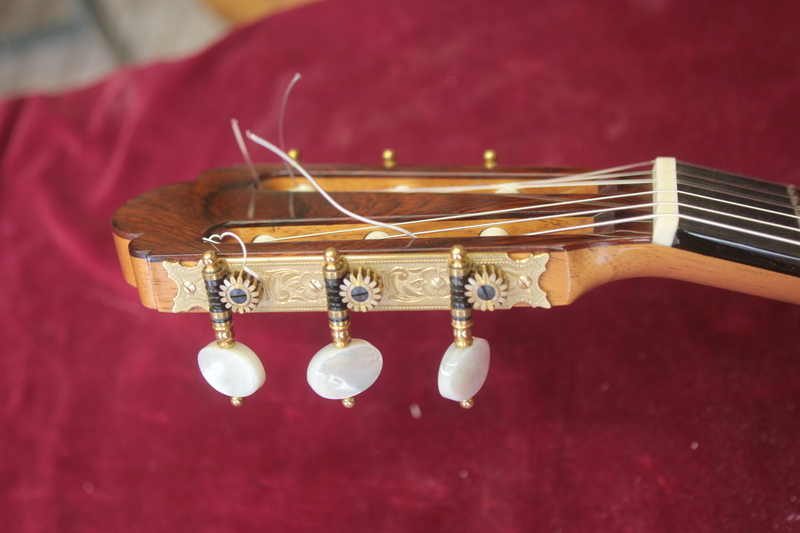 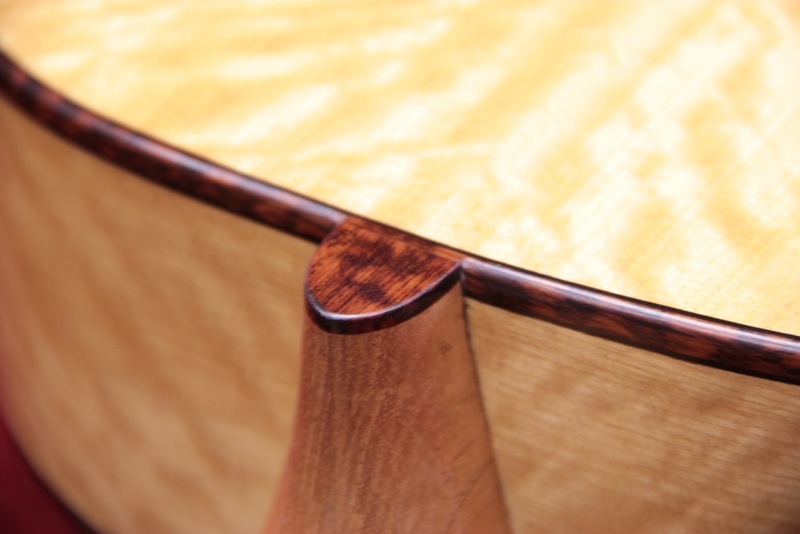 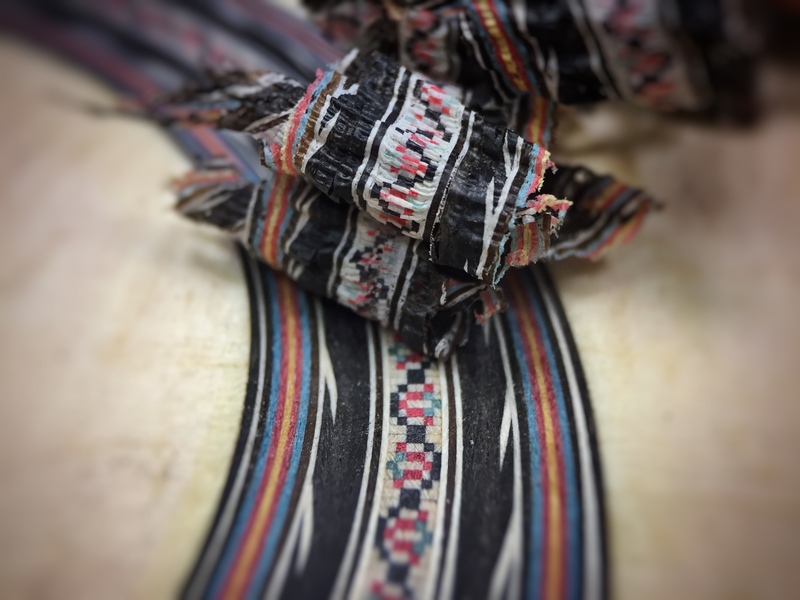 Every replica is made using the same techniques, glues and finish as the original instrument. 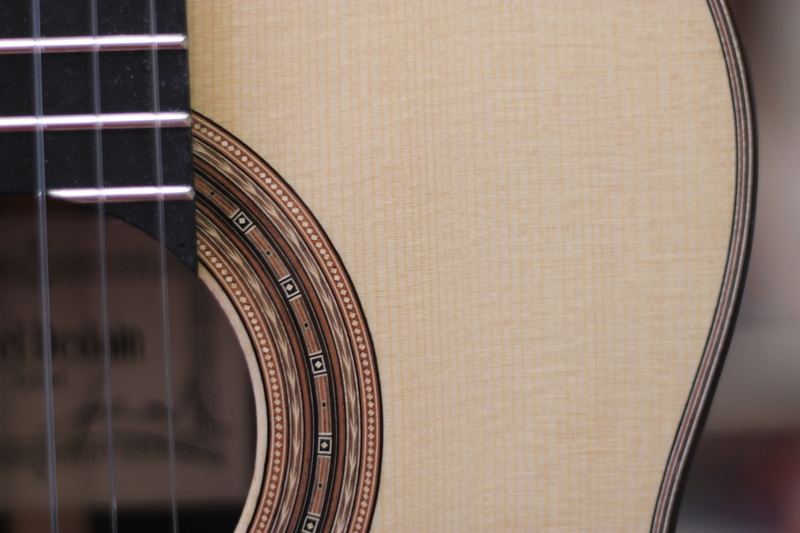 The objective is to get a sound character close to the original with a ‘fresh’ touch.